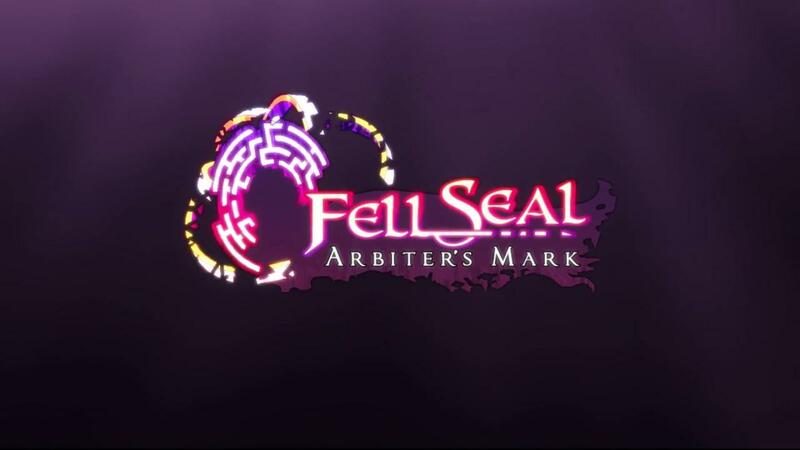 Fell Seal: Arbiter's Mark [Official Site] from 6 Eyes Studio and publisher 1C Company is a turn-based tactical RPG with a focus on storytelling and strategic battles. Today's Early Access release follows a successful Kickstarter campaign which finished back in October last year. They managed to raise well over $45K and they did provide a Linux demo at the time, so it's pleasing to see the Early Access release have Linux support ready. They plan to remain in Early Access for around 6 months, while they work on feedback and adding in the remaining story battles, more sound effects, a hard mode and some optional story-characters events. Find it on Steam for $19.99/£15.99. We're hopefully getting a key to give it thoughts at some point. This is my jam. Except for the Early Access bit. Will grab it on full release for sure! Wow, I loved tactics ogre and this looks like it was inspired by that. There is just too many good games coming out for linux right now. Oh well, my backlog will continue to grow. Yup, I have to get this. Reminds me of Final Fantasy Tactics: The War of the Lions, which I played on PS Vita. I'm also a sucker for Fire Emblem games, which are the same genre but a different flavor. hateball This is my jam. Except for the Early Access bit. Will grab it on full release for sure! Awesome. Looking forward to buying this on release. I wanted to back it on Kickstarter, but since Linux releases so frequently get shelved indefinitely, I never back video games anymore. Played the demo some time ago and was impressed. Today I bit the bullet and bought the game and - three battles in - I'm not disappointed. The stats and levelling systems took a bit of getting used to, but the game's very enjoyable so far.